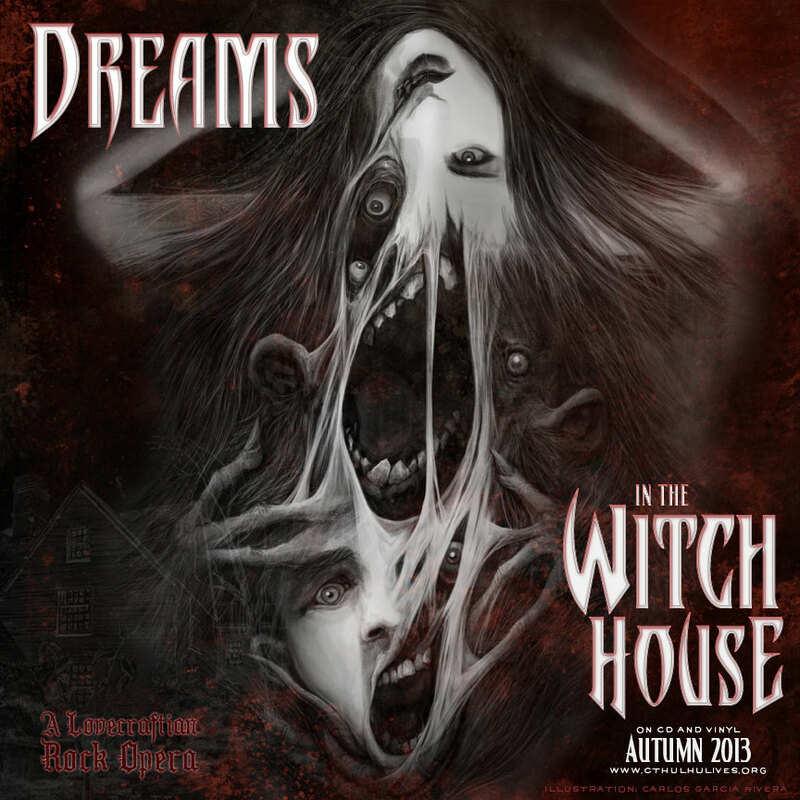 Witch House keeps on rocking! Don’t miss the signing session with Douglas Blair (W.A.S.P. ), Sean Branney (HPLHS) and Chris Laney (Laney’s Legion) at Science Fiction Bokhandeln, Vasterlanggatan 48, Sunday October 5th at 3 pm!